Bitcoin jumped on Tuesday to its highest in six months, pulling smaller cryptocurrencies up with it in a move that traders and analysts ascribed to technical forces with no apparent news catalysts at play. The original and biggest virtual coin climbed as much as 4.5 per cent in early trading to top $5,600 briefly, touching its highest since November 18. 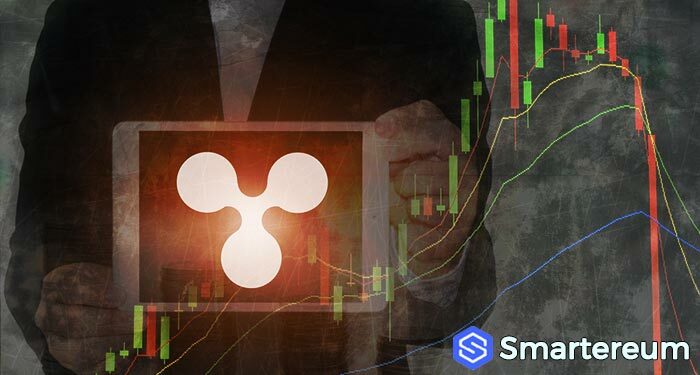 Other major cryptocurrencies that tend be correlated to bitcoin such as ethereum and Ripple’s XRP also gained. Bitcoin was last up 3.1 per cent. 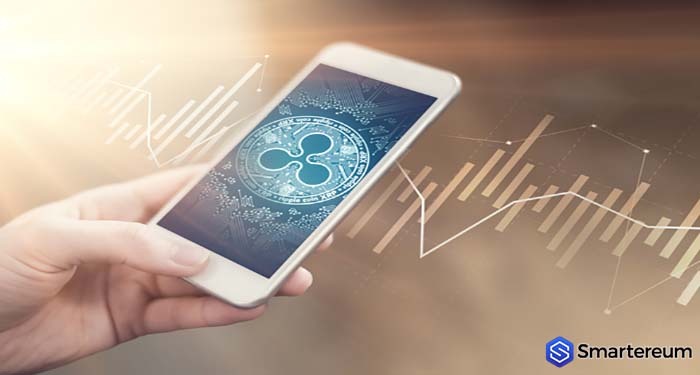 It has gained more than 35 per cent in April, due largely to a 20 per cent jump that caused puzzlement among traders and underscored flaws in cryptocurrency markets.